Which Catwalk is Right for My Application? 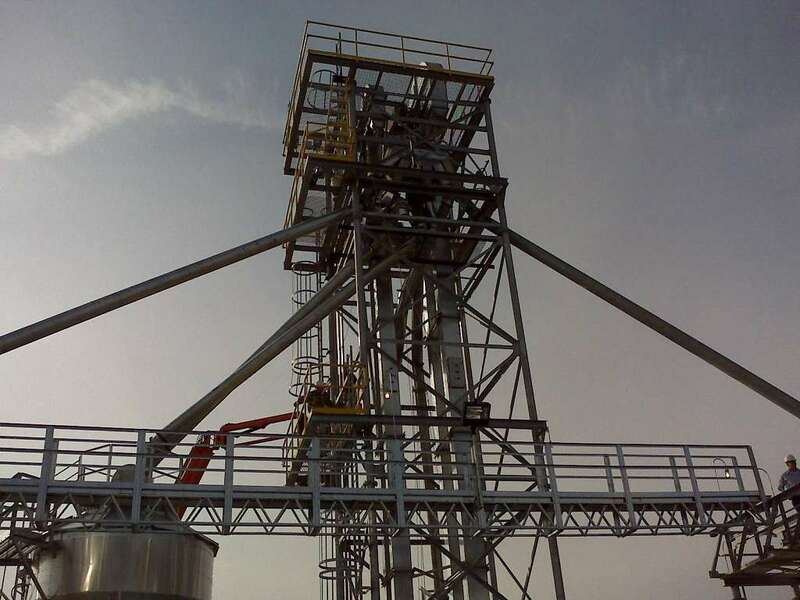 Choosing the right catwalk for the job is important for stability and worker safety. Handrail trusses are more common for shorter and medium spans, and have open tops. We also have heavy capacity options for our handrail truss. Walk-thru and under bridge truss are more common for longer spans and come with enclosure options. 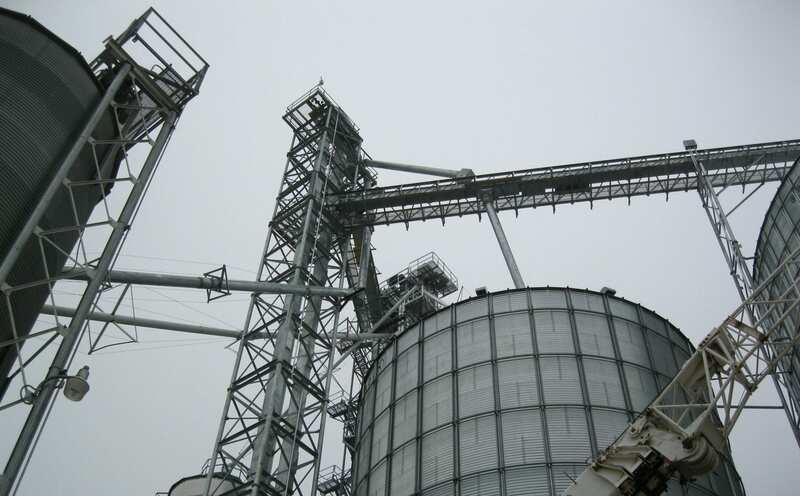 If you’re uncertain which type of catwalk is best for your grain mill or elevator, contact the knowledgeable team members at Premier Components for assistance. 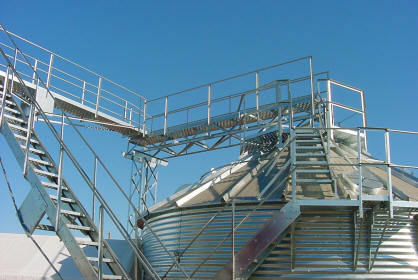 It is important that catwalks, ladders, doors, and safety gates are properly installed and meet OSHA standards. 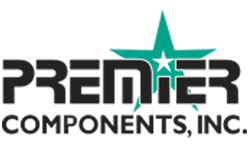 If you have any questions about meeting OSHA requirements with our products, be sure to contact our expert team members, who will be more than happy to address your concerns.